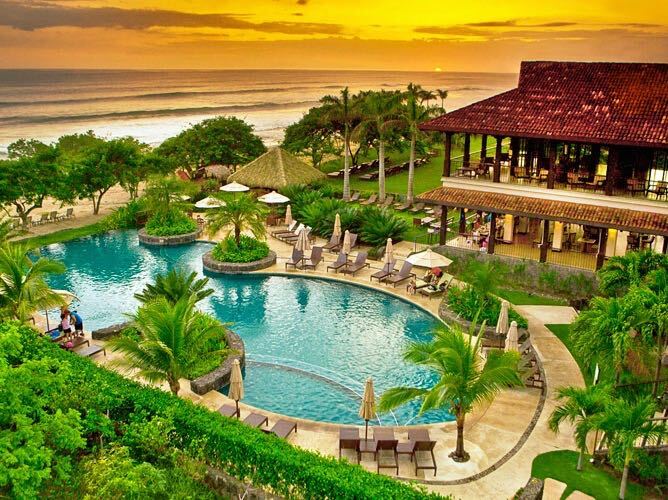 Are you looking for an unforgettable vacation, Costa Rica vacation packages where all details and logistics are taken care of, and all you have to do is have fun? We got that vacation for you at our Pura Vida House luxury beach villa in Hacienda Pinilla – www.PuraVidaHouse.com. 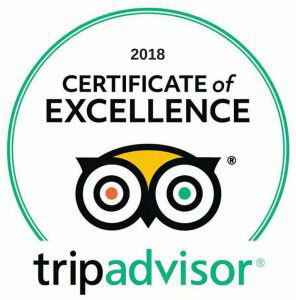 We are currently ranked as the #1 high-end villa on TripAdvisor (https://www.tripadvisor.com/TravelersChoice-VacationRentals), and one of the things that sets us apart is that we offer 24/7 concierge services as part of all rentals. Some of the things we can do for you are: book tours and excursions with pick up and drops offs at the villa – always with our team of drivers, guides, naturalists, and birders, that we’ve worked with for several years now – and we know will treat you like family! 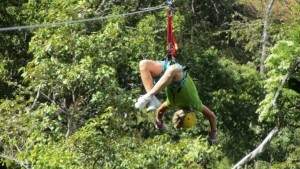 Make suggestions on places to visit and things to do, make restaurant suggestions and reservations for you, golf cart rentals (we have three 4-person carts available at the villa), surf lessons, show you snorkeling spots, babysitting and child care, take you to eat at our favorite typical Costa Rican “Sodas” for lunch, visit local festivals and rodeos (experiential travel! ), and more. 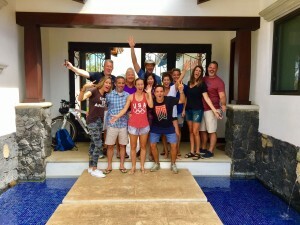 Many of our groups also choose our inclusive option for their stay, which includes for a low rate per person the following: gourmet breakfasts and dinners prepared by our international chef at the villa, private LIR Airport transfers, and complimentary golf carts for use within Hacienda Pinilla resort. For our sports weeks, we also add 2 daily hours of instruction for tennis and pickleball groups, and 1 daily hour of yoga, for yoga groups. And for golf groups, unlimited golf rounds at the Hacienda Pinilla Golf Club. So no matter what you like or need, we’ll make it happen! 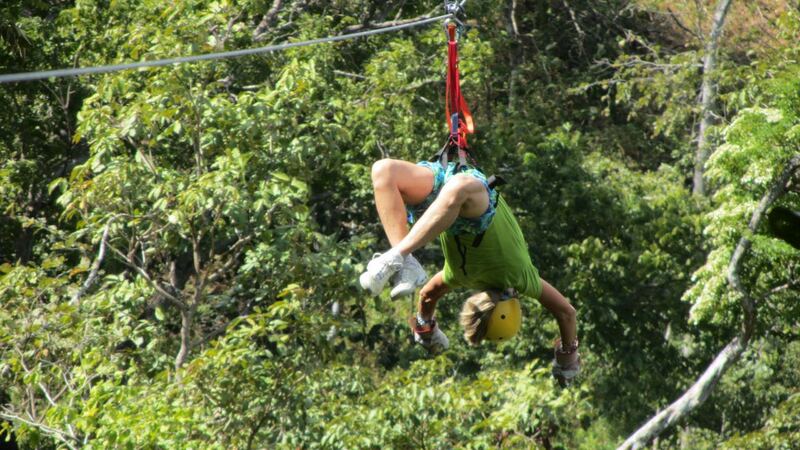 When looking for the best Costa Rica vacation packages, we sure hope you give us a chance to show you what we can do, as our goal is to make your vacation in Costa Rica unforgettable! So long from beautiful Guanacaste, Costa Rica, hope we have a chance to host you at our villa in the near future!